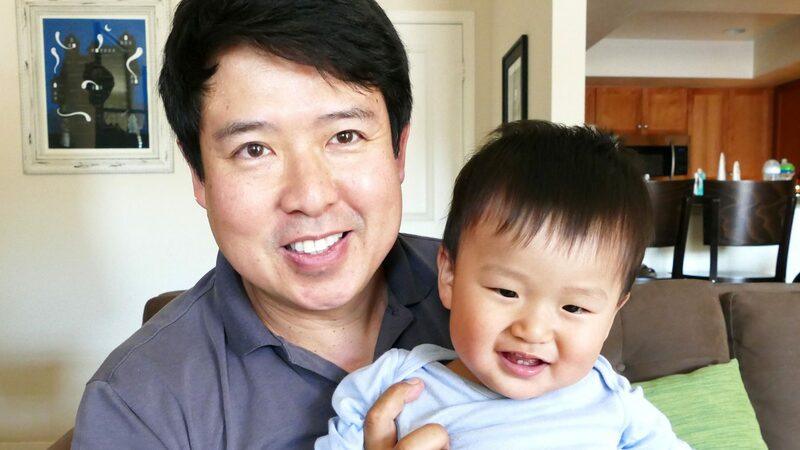 GAY HOLLYWOOD DAD follows writer/director, Quentin Lee, as he navigates being a single father and being an independent filmmaker. Laser focused on not only being a father but being a storyteller, we follow Quentin as he continues to film movies, making it work, even writing his child into the story. 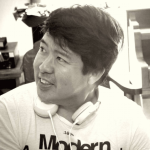 A member of Producers Guild of America, Quentin Lee has directed six feature films (SHOPPING FOR FANGS, DRIFT, ETHAN MAO, THE PEOPLE I’VE SLEPT WITH, WHITE FROG, THE UNBIDDEN) and produced over ten features. He also created, produced, and directed the first Asian American stand up comedy television series, Comedy InvAsian, to be released later this year. Lee is also about to direct and produce his new stand up comedy feature BRASH GIRLS CLUB.